If you haven’t already discovered Hopa Casino, it might be time to take a closer look. This slick and intuitive casino has been around since 2009 and comes from the same team that brought us Karamba Casino. These guys clearly like unusual names! 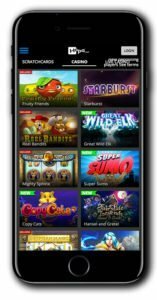 Their multi-software offer features titles from Microgaming, NetEnt, Amaya and other innovative developers. They’ve selected some of the best games each has to offer and brought them straight to your desktop or mobile! 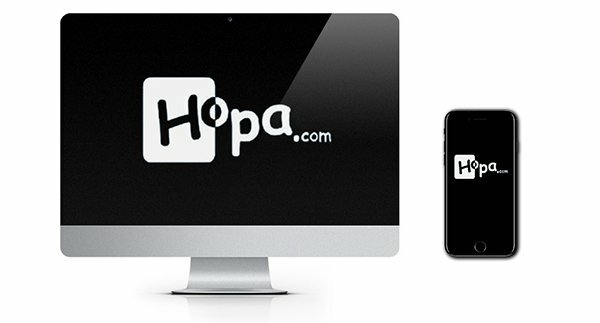 Hopa Casino is instantly available from any internet enabled phone or tablet including iOS, Android and Windows devices. Hopa has built a player focussed casino with easy access to their collection of games which includes pokies, table games, card games, scratch cards and live dealer games. Players can also head to their customer support section at the click of a button. With agents online from 8 am until 1 am (GMT) daily, you should never have to wait too long to get the help you need. Get in touch via live chat, email or telephone. For players looking to make a deposit, you’ll have a whole host of payment options available to you from popular credit and debit cards to e-wallets and prepaid cards; you will find a payment method to suit your needs. Head to their banking section for further information on their accepted currencies and banking methods. Pokie players are going to love what Hopa has got going on. This casino has been created with you in mind! Right down to their choice of software developer, Hopa has hand-picked the best games and suppliers to offer their players. The collection boasts over 200 titles with games from Microgaming, NetEnt, NYX Interactive, Amaya and NeoGames. The pokie collection is by far the highlight and covers every type of game and theme imaginable from sci-fi to horror and fairytale to adventure pokies, whatever your mood, you are sure to find something to suit. Check out just some of the great games you could be playing right now at Hopa Casino: Immortal Romance, Thunderstruck II, Avalon, Starburst, Gonzo’s Quest, Fruity Friends, Gorilla Go Wild and Foxin’ Wins. We haven’t come across many jackpots and the ones that are there you will have to go searching for. You’d think this huge emphasis on pokies wouldn’t leave room for much else, but Hopa has pulled together a pretty decent choice of table games too. They have several versions of roulette and blackjack as well as traditional casino games such as baccarat and poker. There are also a few live casino games if you fancy the added thrill and excitement of interacting with real dealers. 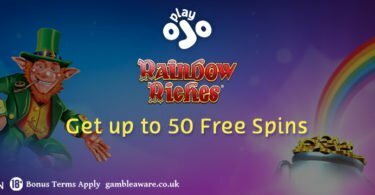 Claim your Bonus Spins and Cash! 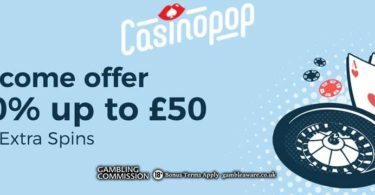 New Hopa Casino players can enjoy a multi-part bonus that just keeps on giving! In addition to deposit bonuses, you are also eligible for 100 spins, 20 spins will be issued upon login, at 12.00 PM every day for 5 days from your first deposit. 2nd day: 20 spins on Fruity Friend. Hopa has a nice little package of pokies to satisfy any gambling fan. Why not check them out today?